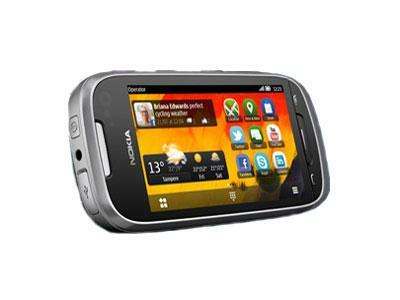 The Nokia 701 features a 3.5 inch display making it slightly smaller compared to other phones produced in 2011. The density of pixels per square inch of screen decides the display sharpness of a device. With a resolution of 210 PPI, the device is 55% sharper than typical phones released in 2011. 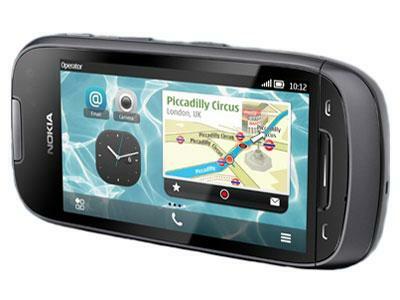 It is said that the Nokia 701 can last up to 17 hours of talk time making it the common capacity compared to the 2011 average 12 hours. Talking about the power life of the device, which is mostly decided by battery capacity, it packs 1300 mAhonly 18% smaller than the typical 1596 mAh of an average smartphone introduced in 2011. The phone's body has a depth of 10.92 mm, 76% thicker than a typical device in screen category. The Nokia 701 is backed by Single Core on a chip. Packing only 512 MB, the Nokia 701's RAM is below average for a smartphone. The Nokia 701 packs a 8 megapixel camera on the back. which won't promise high-quality photos. 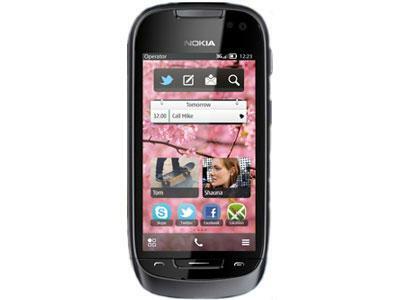 Most basic version of the Nokia 701 comes with 8 GB of built-in storage. allowing just a modest amount to operate system and a bit music, pictures or video. Good news is that it is easy and cheap to expand the device's storage by as much as %0% %1% with a microSD card. 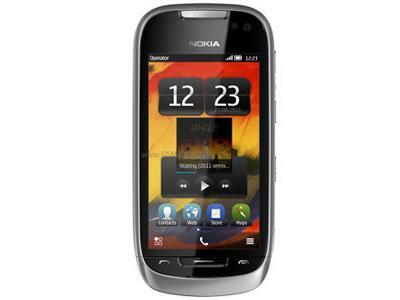 What is the price of Nokia 701? What is Nokia 701's memory capacity? What camera resolutions does Nokia 701 feature? What is the display size of Nokia 701? How large is Nokia 701 battery life?